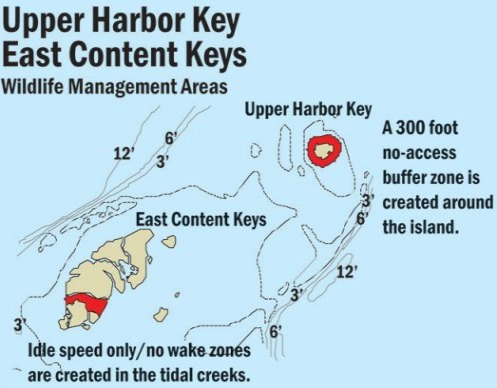 The Content Keys are a group of small islands sitting in extremely shallow water. They are located in the protected Great White Heron National Wildlife Refuge. This sanctuary is situated on the Gulf side of the Florida Keys lying between the Marathon and Key West area. The Content islands are made up of two separate areas. There is the West group and the East group, and they're separated by a shallow passage. The following maps provide a good breakdown of the two regions. 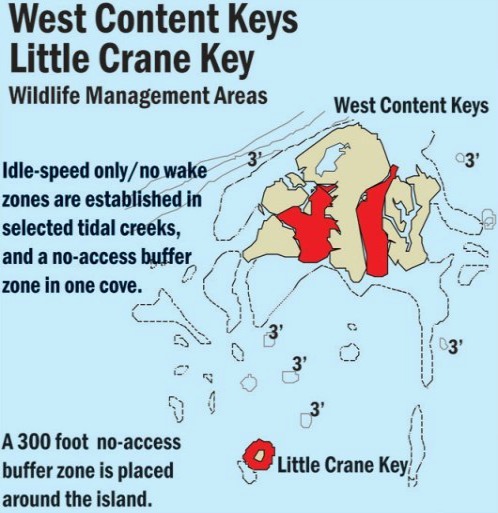 You'll also note that the West section is one of the Florida Keys National Marine Sanctuary's Wildlife Management Areas. People frequent these Keys for several reasons. They come to enjoy the vast diversity of birds in the area. Here you'll find heron, ibis, osprey, roseate spoonbill, pelican, egret, and numerous other species of bird. 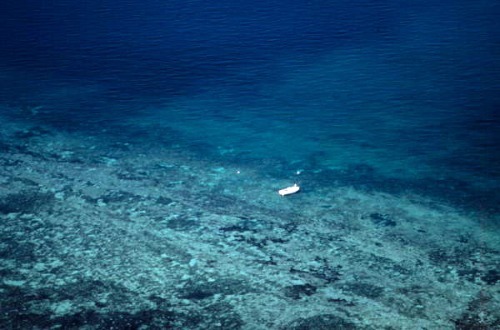 This is also a popular Florida Keys snorkeling site, especially on the days when the Atlantic is too rough. In these backcountry waters, it's always calm. Plus the water is filled with a host of marine life that can be somewhat different from the Atlantic's usual fare. Unfortunately, there can always be a downside to things. Since there is very little current, the water has a tendency to be murkier, and this means poorer visibility. However, since the water is very shallow, the visibility issue is not as critical as if the water were deeper. 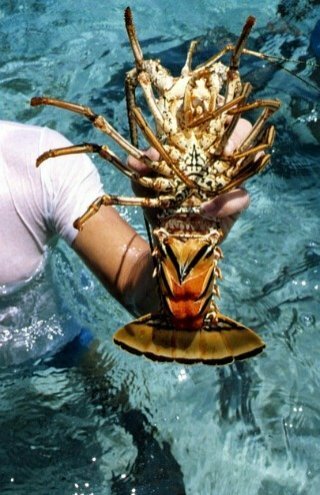 Another reason people flock to this area is for the Florida Keys lobstering, where the spiny lobster are plentiful and large. During the 8 month Florida lobster season, which runs from August through March, you'll see droves of people lobster fishing for their daily quota. Since the area is particularly productive for lobster hunting in the Keys, it can get extremely busy during the 2 day mini lobster season. This popular event is held the last Wednesday and Thursday of July each year. Over and above a saltwater fishing license and a lobster stamp, below are some of the items you'll need to go lobster fishing. You can also use the search box below each section to browse for other items you'll need for your Florida Keys vacation. This is a fun place that offers more than just another snorkeling in the Keys outing. 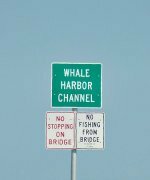 With this group of islands being situated at the north end of the Lower Keys, anyone in the Marathon Key Florida area can easily visit. It's a great place to go and enjoy the backcountry waters for a change of pace, do some bird watching and check out the large spiny lobster that live here.